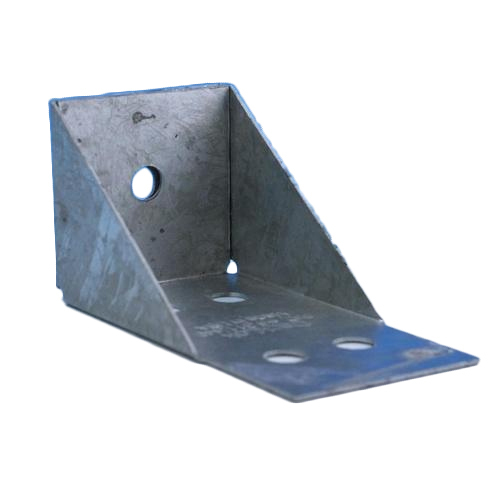 We offer to our honored patrons the first-class range of Deck Post Mounting Brackets. Furthermore, our patrons can avail this product from us at affordable rates. Established in the year 1958, We, Raja Engineering Works, are listed amongst the prominent manufacturer, wholesaler and retailer of a highest quality gamut of Rubber Strip Cutter Machine, Monkey Crane, Industrial Paint Booth, Industrial Owensforpurubber Components and much more. The provided products are manufactured in conformity with industrial quality standards by using superb quality components and latest techniques. Moreover, the offered products are available at competitive rates.